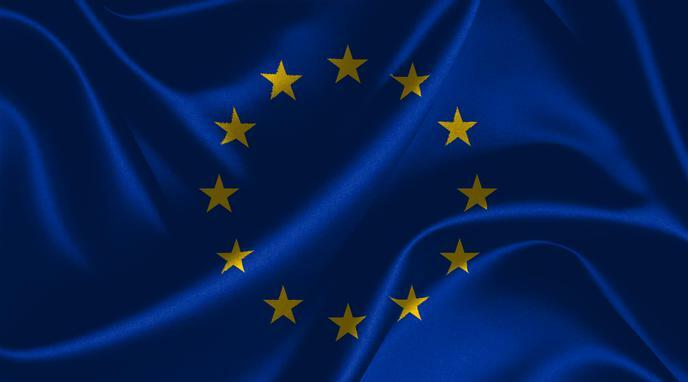 The European Union should become a United States of Europe. peace projects in history. Developing the EU into a USE will consolidate this effort and ensure lasting peace. The USE will govern more effectively and efficiently than the EU. The USE will benefit EU members economically. The USE will be more effective than the EU at promoting a common European foreign policy. Streamlining national standards and systems of education means people would not be held back by needless bureaucracy. Polls and referendums suggest that European citizens are against the USE. democratic deficit, which the USE would likely inherit. European states do not share a common European identity, and so should not form one nation. The USE will require participating countries to abandon their sovereignty and give it to the newly created political entity. This is a serious obstacle to realising the USE. Should the European Union legalize marijuana? Should Turkey be part of the European Union?